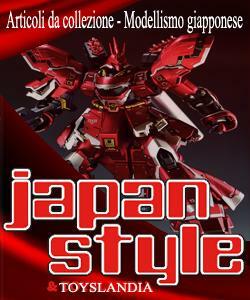 Pubblicato in 1/100, 1/144, ACTION FIGURE, ANIME, BANDAI, EVENTS, GUNDAM, GUNPLAS, MANGA, MG, NEWS	| Commenti disabilitati su THE ART OF GUNDAM Starts!!!! Full Official PHOTO REPORT. Anime, Gunpla, Zeonic Toyota, Merchandising. Beautiful Report with No.55 Images. ENJOY! (Official Website) Gundam THE ORIGIN II Unveils Premiere Date, Cast, Staff! 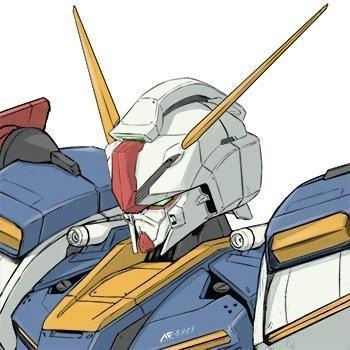 Pubblicato in ANIME, GUNDAM, GUNDAM THE ORIGIN I, MANGA, NEWS	| Commenti disabilitati su (Official Website) Gundam THE ORIGIN II Unveils Premiere Date, Cast, Staff!